Rocky Bleier autographed footballs are a must have for any Pittsburgh Steelers fan or memorabilia collector. 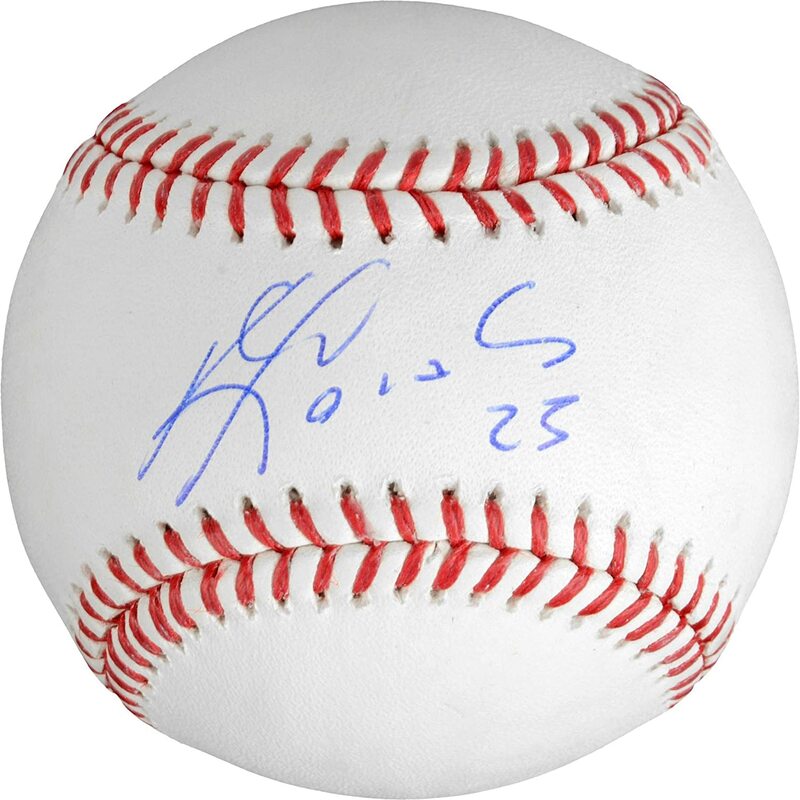 Display this Rocky Bleier Pittsburgh Steelers Autographed White Panel Logo Football - JSA Authentic proudly in your home, office or Pittsburgh Steelers memorabilia man cave. 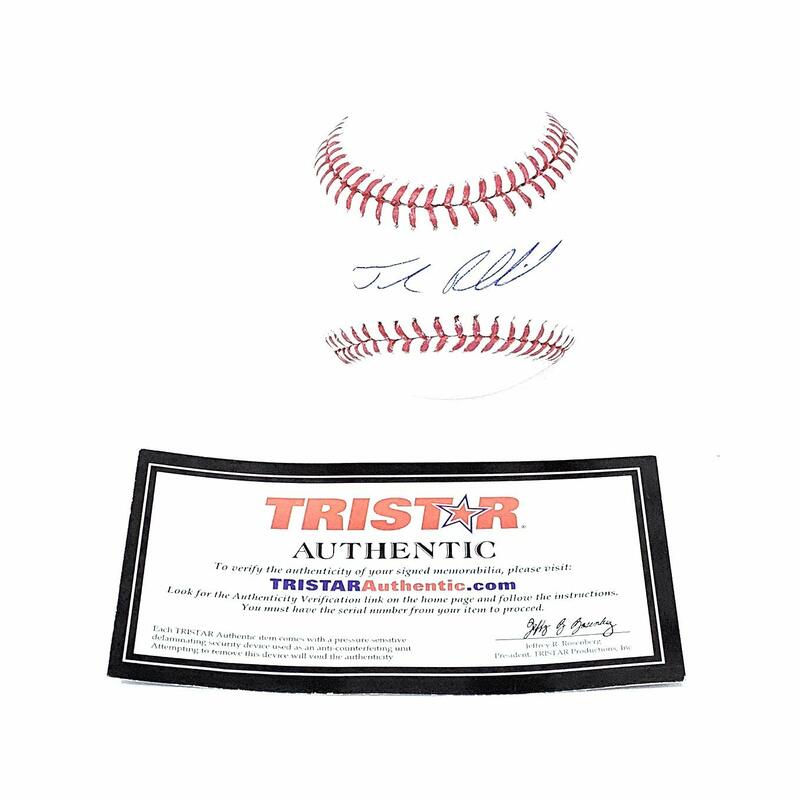 This Rocky Bleier signature has been authenticated by JSA and will come complete with a Certificate of Authenticity (COA) and matching tamper-evident sticker. 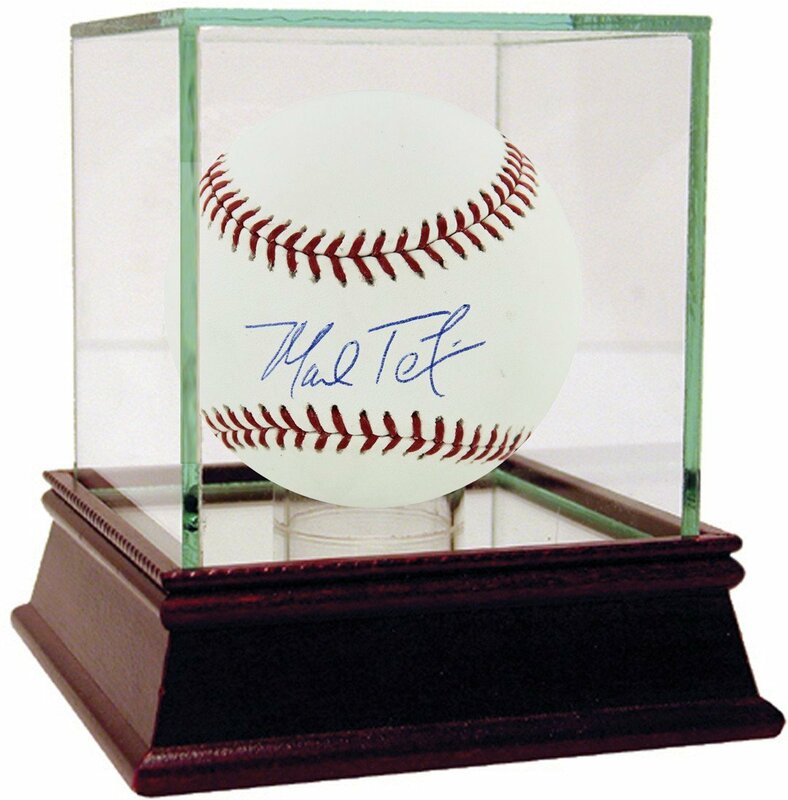 is the online leader in authentic Rocky Bleier signed memorabilia. 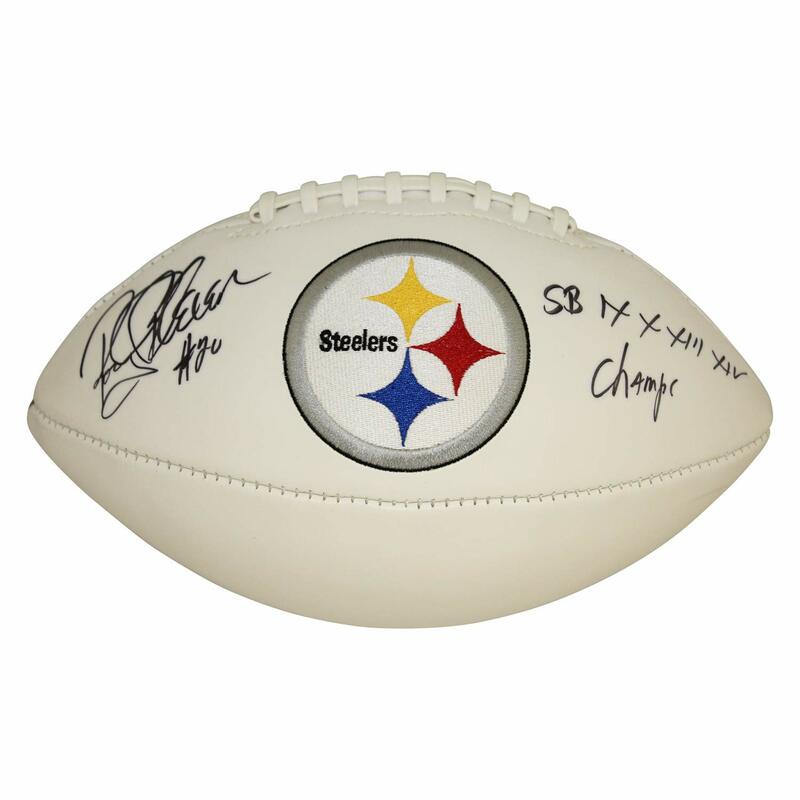 Start your Pittsburgh Steelers signed football collection off right with an authentic Rocky Bleier autograph. Item ships same day.